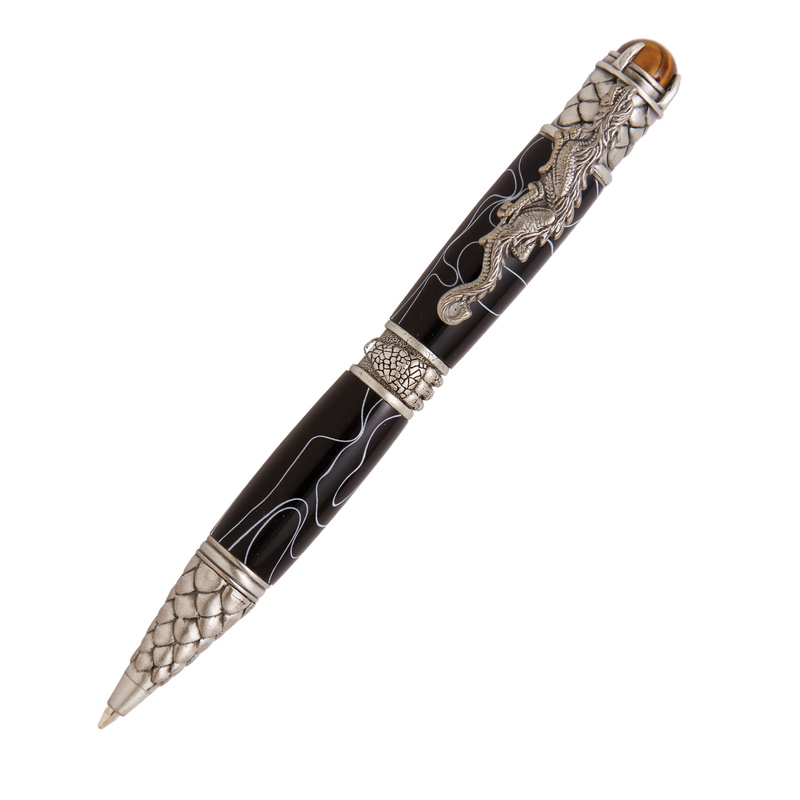 Learn to create - and sell - exquisite custom made pens. 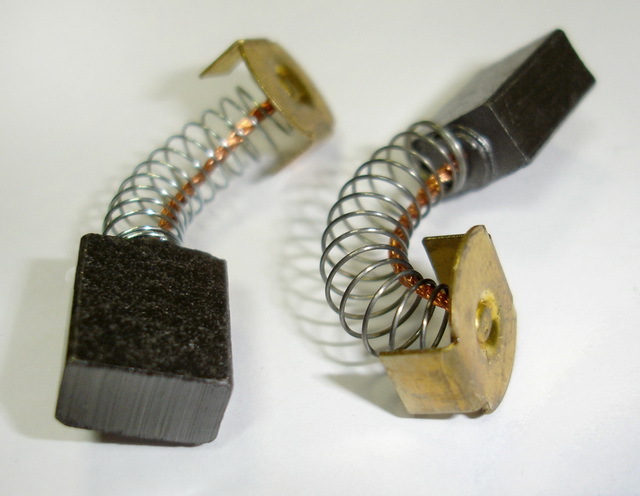 If you're looking for exciting pen turning projects and the most up-to-date information available on tools, materials, and techniques, you'll find it all in this definitive guide. Expert pen turner, Barry Gross, shows you how to craft fine writing implements for yourself and your customers, in a completely revised and expanded new edition. 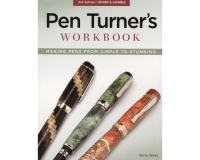 The Pen Turner's Workbook is arguably the most complete and up-to-date book available on pen turning! 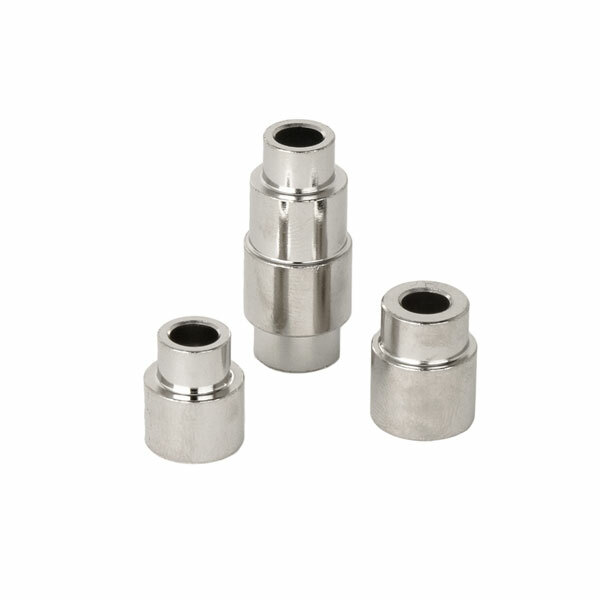 This product was added to our catalog on Thursday 07 June 2012.